Do you want to trade stocks but are not sure what your stock trading plan should include? The basic format and requirements for your stock market trading plan are the same as those for any trading plan (forex trading plan, futures trading plan or options trading plan), however, for each different market there are some specific considerations that you must incorporate into your plan. No matter whether you trade stocks, futures, forex or options, liquidity can always become a problem. When you trade stocks, however, this is a very serious issue that needs to be addressed because there are so many small stocks that have very low liquidity. Many traders eliminate this issue by only trading large stocks in a major index (like the S&P500). This generally eliminates the liquidity problem, but it severely limits the number of opportunities you have to capture huge moves in price which more often occur in smaller capitalisation stocks. Rather than sticking to the constituents of a major index, I prefer to trade all stocks, but to filter out those stocks which do not have a high enough daily turnover for me to get in and out of the market easily. You can do this by only trading stocks which have an average daily turnover that is say 10-20 times the size of position that you want to take. This can easily be programmed into your back test so that you know the effect of your liquidity filter. Doing this allows you to trade a much wider universe of stocks than just the major index constituents, and also allows you to back test reliably without worrying about which stocks were in the index 5 or 10 years ago like you would have to if you just traded stocks from the S&P500 index. Differences in volatility can be dramatic between stocks, and even within the same stock over a long period of time. Because of this I believe every stock market trading plan should take into account the volatility of the instrument. This is something that you define in your trading system rules (which sit within your stock trading plan). The primary areas that I believe volatility should be taken into account are the trend filter, the initial stop loss and the trailing stop (if you use that style of exit). The trend filter needs to take into account volatility because let's say you have a very volatile stock and its price is just above the 200 day moving average. This could be considered to be in an up trend, but it is not as strong an up trend as a low volatility stock that is significantly higher than its 200 day moving average. One of the most powerful things you can do is to adjust your trend filter for the volatility of the stock - you may be amazed how effectively this works! The initial stop loss should take into account the volatility of the stock because the idea is to give all trades an equal potential to succeed. Linking the initial stop to volatility of the stock does this because higher volatility stocks have wider initial stops and lower volatility stocks have narrower stops. This means all trades are equally likely to get stopped out. Finally if you are trend following stocks, the trailing stop exit should also be linked to volatility. The argument is similar to that used in the volatility linked initial stops - you want to give all trades an equal chance to succeed. If you used a fixed 25% trailing stop for example on a volatile stock and on a low volatility stock, the volatile stock is much more likely to get exited than the low volatility stock. Linking the trailing stop to some measure of volatility like ATR or standard deviation resolves this problem and gives all trades equal opportunity to succeed. Individual stocks can go bankrupt or be taken over at a premium…but wheat or oil can't go bankrupt. Sure all asset classes can have sudden price shocks, but bankruptcy is something specific to stocks. Sure corporate bankruptcies are rare, but they do happen, so your stock trading plan should consider what you will do if it happens to a stock you are holding, and how you position yourself in advance to ensure that if one of your stocks does go bankrupt it doesn't destroy your trading account. 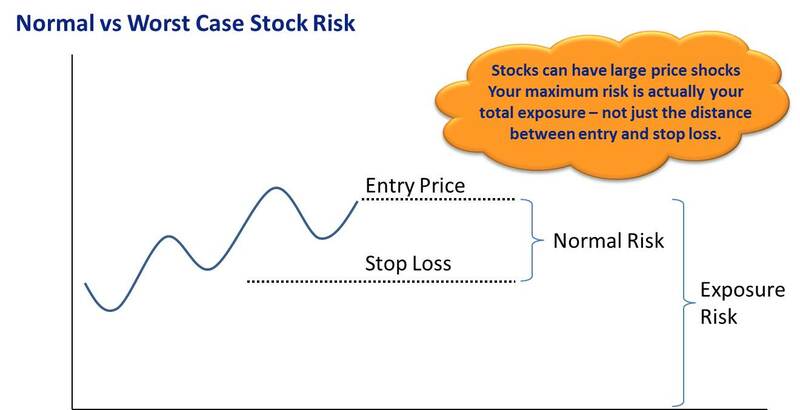 A stock trading plan should take into account the normal risk as well as the total exposure risk of the stock. The first is important because you need to know what your theoretical risk per trade is. This number should be a very small percentage of your account. Also remember that if the stock gaps down through your stop you could lose several times what you initially intended. The second number is important because if something happens and the stock goes bankrupt then it is the total exposure to the stock that you lose, not just the distance to your stop loss. My stock trading plan ensures that the total exposure I carry to any individual stock is not large enough to devastate my account should the worst happen…and believe me, it does happen so you better prepare for it by limiting your exposure! Limit your total exposure on any one stock to a percentage of your account that you are happy to lose if the worst case scenario happens. One of the interesting things about the stock market is that you can get a lot of diversification value by holding many different stocks in your portfolio, however, when it comes to an extreme event like a market panic, pretty much everything seems to be highly correlated. 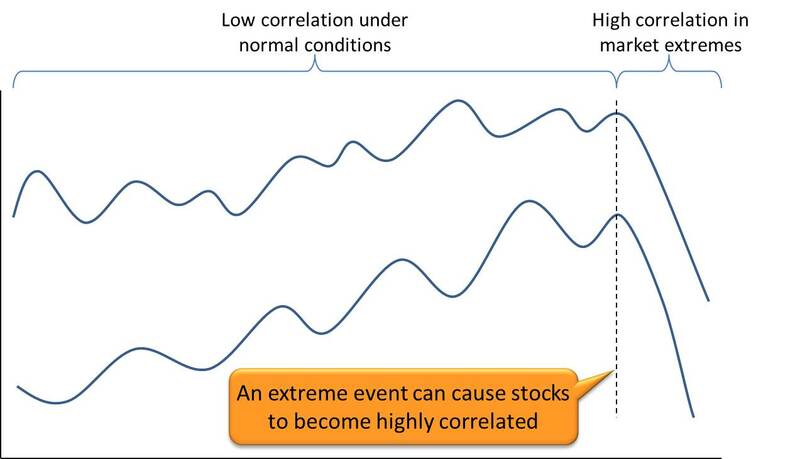 This means that your stock market trading plan needs to consider the increased correlation that occurs between stocks in extreme conditions. My trading plan limits my total exposure across all stocks so that I am going to be able to keep trading should an extreme event impact my stock trading systems. Stock correlation increases in market extremes. The amount of leverage you use in the stock market is a particular consideration here - if you use aggressive leverage and take on a lot more exposure than you have equity, then you may find yourself in trouble in an extreme event. You may also want your stock trading plan to take into account the correlation that can occur under normal conditions in the stock market. For example stocks within the same industry group may tend to be highly correlated. This is not a rule that I use, however, there are many traders and investors I know who do limit the total exposure they have to a particular sector. While a stock market trading plan is largely the same as a trading plan for other asset classes such as futures or forex, there are several factors specific to stocks that you should take into account. The stock liquidity, volatility, stock specific risk and correlation between stocks and within sectors are all factors to consider when writing your stock trading plan. 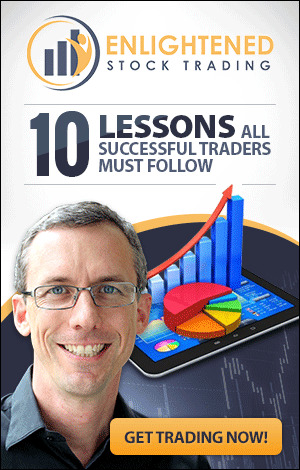 For further information on how to create a profitable and consistent trading plan click the button below to get my free trading plan video training series. By including these 5 additional factors in your stock trading plan you greatly improve your chances of trading stocks profitably in the long term. 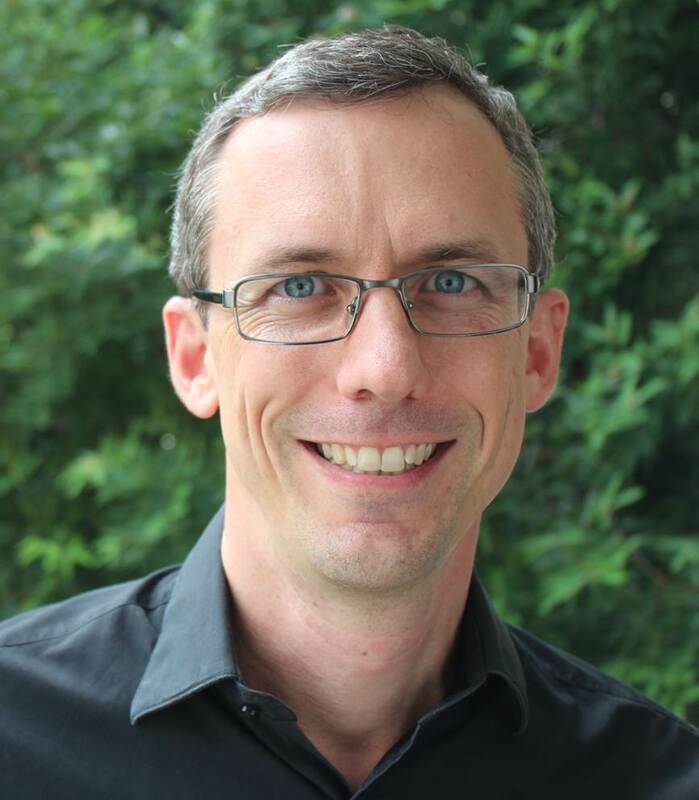 If you haven't already got a trading plan, of if you think your trading plan could be improved, then I suggest that you register for my free video training on writing a trading plan click the button below to register.